I'm a rideshare driver. Which miles should I track? How do I export my deduction report? Why don't I see my saved deductions on my Tax Savings screen anymore? How do I see my 2018 deductions? My linked bank account still says 'syncing?' Why aren't my transactions updating? How do I change the email address on my Stride Tax account? How do I change my Stride Tax password? A good rule of thumb is: You should record your mileage with Stride Tax when you're actively working. The mileage that you incur on your way to your first passenger, between passengers, and back home could all be deductible. From home (or wherever you start driving from) to first passenger: Whenever you're online with your rideshare app and you have the intention of accepting rides, your mileage is deductible. If you're matched with a passenger, your mileage from your current location to the passenger is deductible since you're actively working! Between passengers: As long as you're both online with your rideshare apps and you intend to accept rides, you are still considered to be working--which makes your mileage deductible! You stay online with your ridesharing app (and intend to accept rides!) until you reach home. Note that if you stay online but deny all trips, then your mileage would not be deductible since you don't intend to make money. Your home is your primary place of business. If you tend to do administrative tasks for your rideshare business from your home (such as organizing your finances, planning your driving shifts for the week, etc. ), then you could classify your home as your "primary place of business." This means that driving from your last trip to home would have a business purpose. You're returning home from a temporary work location. If you tend to work in one area, but drive elsewhere in search of higher fares for a special occasion, then you are technically returning from a "temporary work location," which would make your mileage deductible. What this means is that many people only need to open the app twice throughout the day: when they start driving at the beginning of their day, and when they finish driving at the end. You can run the app in the background while you use your rideshare app. Questions? Suggestions? Please don’t hesitate to reach out via email at taxhelp@stridehealth.com. We'd be happy to talk through any of these features! Can I deduct gas and maintenance expenses? I’m a rideshare driver. Why can’t I access the Car Cleaning expense anymore? Why is my app not tracking mileage correctly? I'm not a rideshare driver. Which miles should I track? Hey Rich! Thanks so much for the kind words. I'm so glad to hear that these tips were helpful. 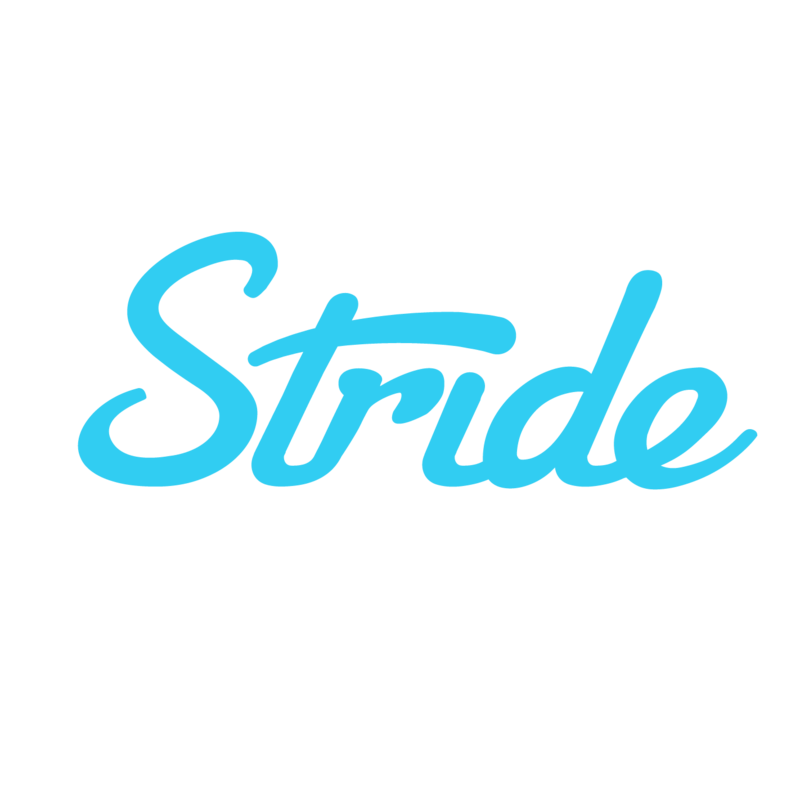 If you find yourself having additional questions on the Stride Tax app or about the content in this article, feel free to email us at taxhelp@stridehealth.com and we'll provide the info you're looking for! Hi Stride Health, I've only recently started ride sharing so your app and the answers to these questions are perfect! I'll be sure to keep you posted once I see how it all works out!